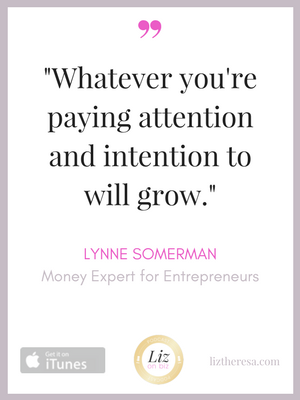 Lynne Somerman is the money maven behind The Wiser Miser, where folks feel better about their money with tried and true ideas that go beyond the basics, all in a no-shame safe zone. 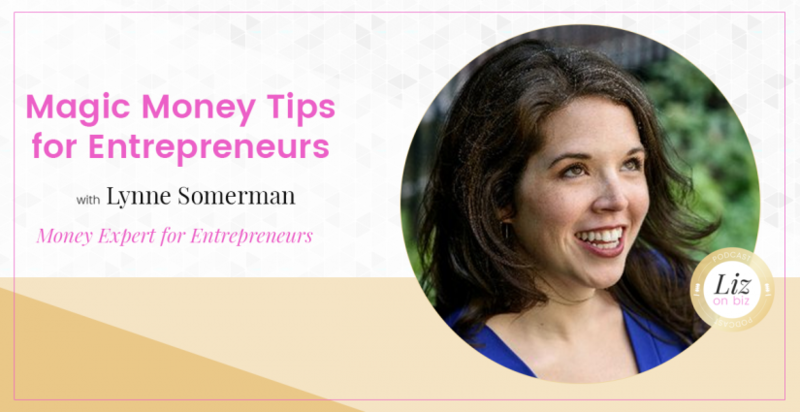 Helping the self-employed handle that old familiar cash flow rollercoaster is her nerdy specialty. Lynne’s weird love of budgeting. No one should feel mired down by their feelings about money. 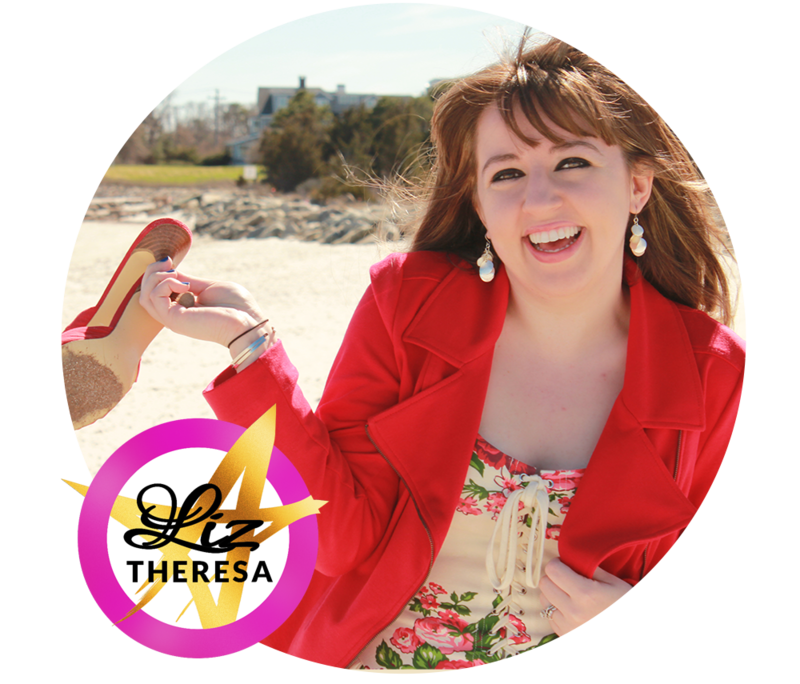 How do you become the go-to person to talk to about money? The “You should charge people for this” phenomenon.